Do you need an exotic transportation for taligating party? 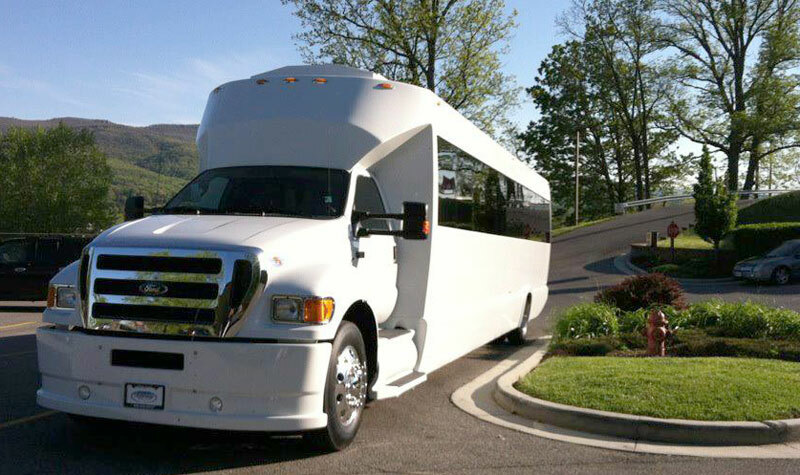 Or looking for a reliable party bus service for taligating party? Taligating is the most popular parties in the United States. In these parties, it’s more common to use alcoholic beverages, grilled foods in the parking areas and stadiums. That’s why NJ Limo is considered as the ideal choice for taligating party bus transportation. Our fleets are well-crafted with fiber optic and sound system, plush and leather seating arrangements, high quality air conditioning, heating options like many luxury amenities to add an extra spice to the taligating party in New Jersey and New York City area. Our several fleets of vehicles can accommodate any group conveniently. The interior of our limousines are well equipped with mirror ceiling, polished and sleek floors with tinted privacy windows to offer you the unique ambience of privacy from the outside world. Even, our fleets have onboard rest room, separate wash rooms for both ladies and gents. Our professional and experienced chauffeur will drive you safely to your destination by efficiently handling the traffic, the parking and give you a smooth ride throughout your journey. Make your Taligating party truly awesome by hiring our chauffeured, exclusive taligating party bus service in New Jersey and New York City area. Reserve your desirable taligating party bus from our selection and enjoy partying to the fullest. Contact us today and avoid the last minute chaos.